Depression is a common mental disorder, and roughly 350 million people suffer from it worldwide. Depression affects all people regardless of age, geographic location, demographic or social position.The World Health Organization estimates that by the year 2030, depression will be the second highest medical cause for disability in the world, second only to HIV/AIDS. To break the stigma around this very real illness that affects millions around the world, we bring you 15 eye-opening research and facts about depression that you absolutely must know. 1. 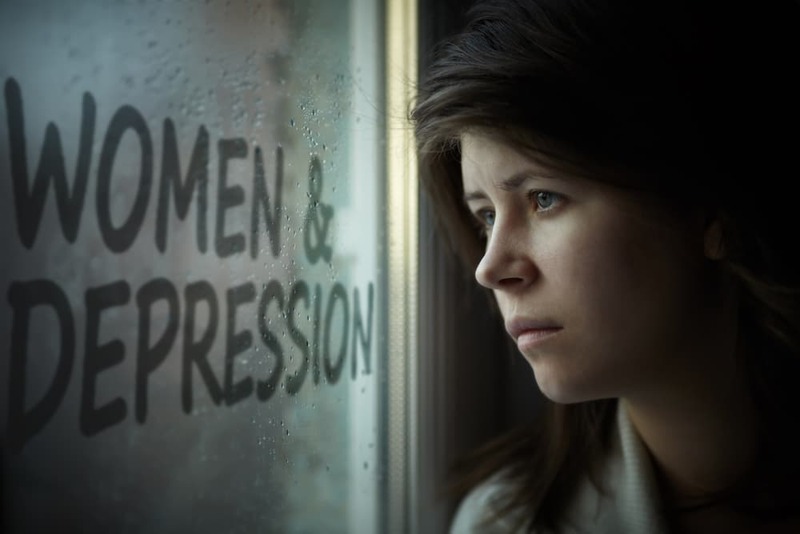 Women are approximately two times more likely than men to suffer from major depression because they may have a stronger genetic predisposition to developing it. 2. Depression can cause you to dream up to 3 or 4 times more than you normally would. 3. Creativity has been linked to depression, anxiety, and “madness”. Research reveals that writers are 121% more likely to suffer from bipolar depression and 50% more likely to commit suicide than the general population. 4. According to a study, Psilocybin, the chemical compound found in psychedelic mushrooms, help new brain cells grow and could be used as a treatment for PTSD and depression. 5. Breastfeeding can halve the risk of post-natal depression, according to a large study of 14,000 new mothers. On the flip side, the risk increased substantially in women who planned to breastfeed but were unable to do so.